Are you curious how David Hula grows 542 bushels per acre? Check out our full season corn program to see what our yield champions have figured out. Everyone knows that yield champions like David Hula & Kevin Kalb can rack up eye-popping returns on investment with Invigor 8™. But, how is it going to work on your farm? Interested in a 765% R.O.I. on your corn? No one in these field trials had “magic dirt”. No one had perfect weather. 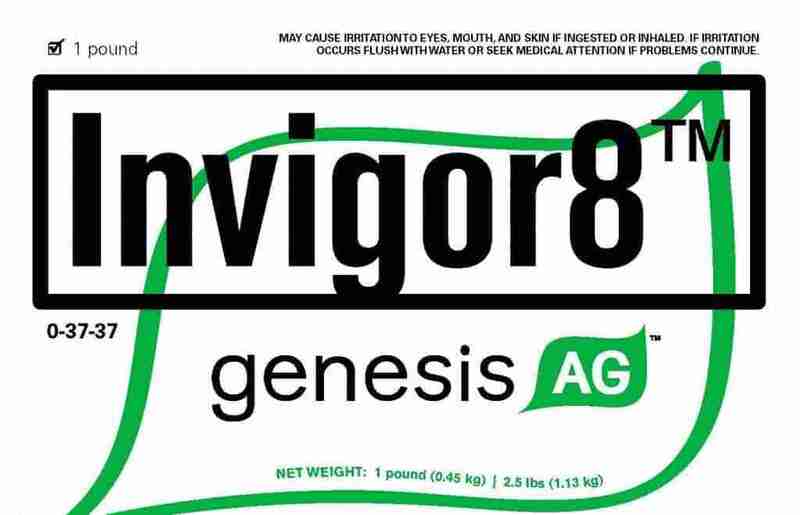 The data is from real growers, just like you, who used invigor 8™ and saw results. Simply enter your email and click the button that says, “Show Me The Results!”, and I will send you our PDF report summarizing all of our invigor 8 field trials, collected from real commercial growers like you, growing corn in 2015. 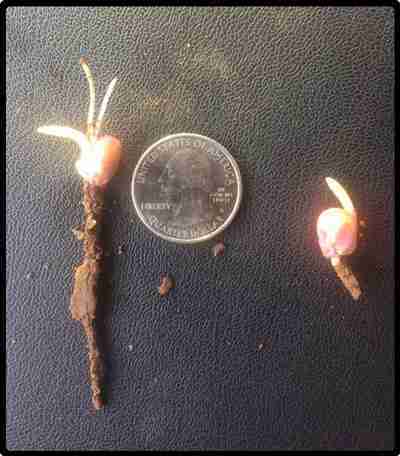 Looking to break through some yield barriers on your soybeans? Download our full season soybean program to see where some bushels may be hiding in your field. If you’d like for us to talk to you about what our products can do for you in your operation, please reach out by filling out this simple form.